Great Lakes Wind Truth / air and radar safety / DID YOU KNOW ICEBREAKER WAS DEFEATED IN 2014? SO WHAT IS GOING ON? The LEEDCo, or Icebreaker as it is now known more commonly, was defeated in 2014. Roundly. See this article from the Plain Dealer. Nothing could have been more clear. Also, Chairman Todd Snitchler indicated that there was a veritable laundry list of omissions, errors and to dos, and none of those has been accomplished to date; it is April 2018). See what you think. Click here. There may come a time when it’s a good idea to produce electricity by putting windmills in Lake Erie a few miles northwest of downtown. But the U.S. government has concluded that time is not now. Nor may it ever be. At least not in the lifetime of anyone reading this piece. Using our abundance of fresh water in ways that secure Greater Cleveland’s economic survival should always be at or near the top of the region’s list of priorities. As should exploring ways for a cleaner, greener Cleveland. But read the next three paragraphs very carefully. There are 534,899 households in Cuyahoga County. Installing five or six wind turbines seven miles out would generate enough power to light a maximum of 6,100 of those households. The cost is pegged at about $150 million. 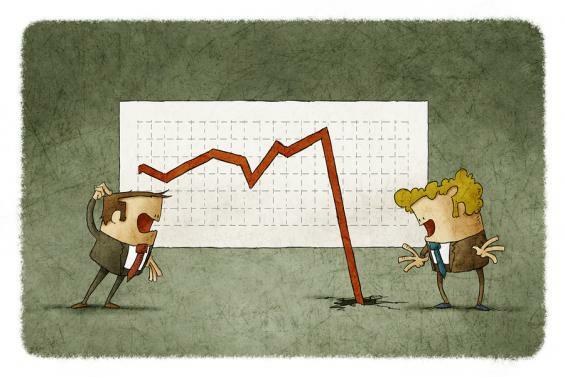 In Cleveland dollars, that means overruns would push the final figure past the $200 million mark. That doesn’t include annual maintenance costs of about $5 million. Because businesses and manufacturers always use between 30 percent and 40 percent of the power produced, the wind turbine pilot project would produce about 0.5 percent of the county’s required electricity. Given the enormity of the region’s problems, it’s tough to justify that expenditure – even taking the long view. Nevertheless, windmill supporters haven’t given up the chase. 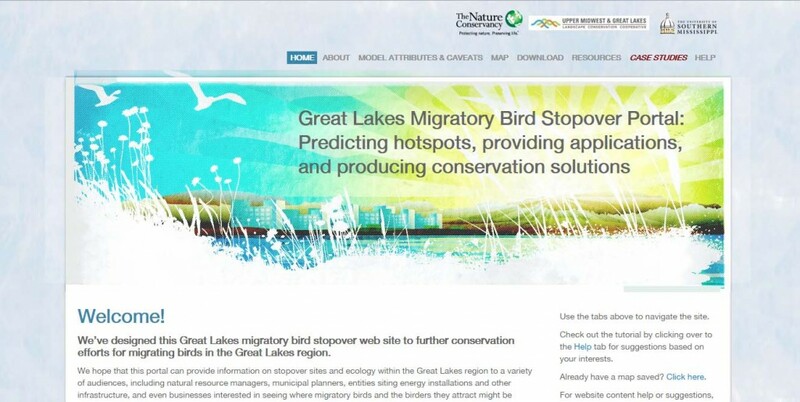 Even as business leaders who know how to read a bottom line have quietly backed away, proponents – led by the Cleveland Foundation – have refused to follow the lead of other Great Lakes cities and scale back their grandiose plans. So, on May 7, the U.S. Department of Energy did it for them. In a stinging rebuke, the government rejected Cleveland’s application for a huge pot of federal money essential to help pay for the wildly expensive idea. Instead, the Energy Department awarded up to $47 million each to three projects off the coasts of New Jersey, Oregon and Virginia. Cleveland received a booby prize of about $3 million for more design work. When the wind turbine planning turned serious nearly a decade ago, the initial goal was to have them up and spinning by the end of 2011. But the warning signs about this project have been out there for years – signs many of the project’s boosters conveniently chose to ignore. 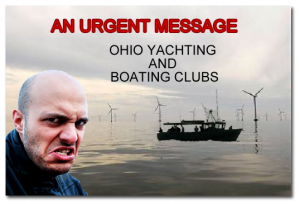 A $1 million feasibility study released five years ago this month and paid for, in part, by local taxpayers, warned that the high capital and operating costs of offshore wind would require significant funding from the Energy Department and philanthropic organizations. Former County Prosecutor Bill Mason, a prominent proponent of the idea at the time, admitted being staggered by the cost estimates. There’s no way to spin the Energy Department’s decision not to fund the Cleveland project as anything less than a gigantic setback. 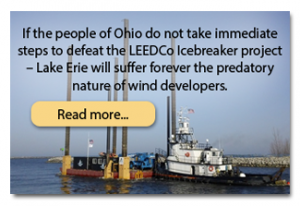 And Lorry Wagner, president of the Lake Erie Energy Development Corp., the nonprofit charged with making this project a reality, doesn’t mask his “disappointment” over the Energy Department’s decision. 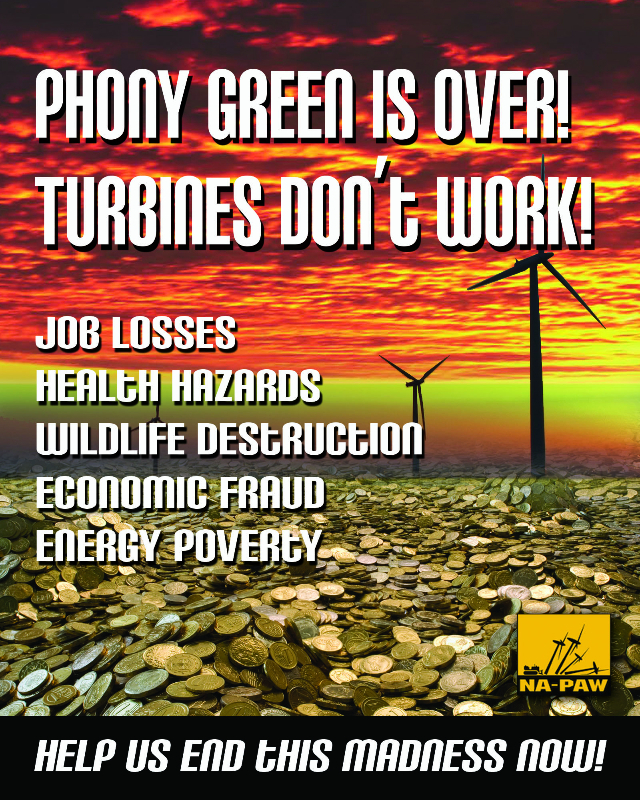 Nevertheless, in an interview, Wagner repeatedly warned against interpreting that decision as an insurmountable setback, framing the issue as an effort to build an industry around wind turbines that creates jobs in a city that’s lost two-thirds of its population. “So I would ask you to make sure your readers understand that, while this is challenging, we are not going away. It’s just too important for the entire region. It’s too important for our future to see if we can create jobs in the area and clean up the environment. Make no mistake. The wind turbine project is a much closer call than former Gov. Ted Strickland’s snail-speed rail plan that would have spent billions in tax money for a Cleveland-to-Cincinnati train that averaged 39 miles an hour. That boondoggle died a merciful death on Election Night 2010. But it’s time for the folks at LEEDCo to be a lot more forthcoming about their timetable, and provide the public with a whole lot more details about how they might find the quarter of a billion dollars needed to pay for it. Absent that, they should pull the plug. Larkin was The Plain Dealer’s editorial director from 1991 until his retirement in 2009.